Oakland's Bushrod Neighborhood - It's HOT!! 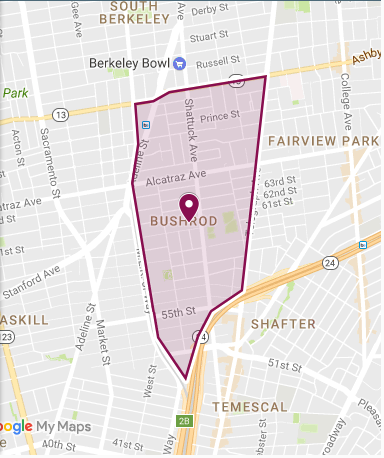 On Redfin's "Hottest Neighborhoods of 2017" list; Bushrod in Oakland, CA was #1 as per their analytics and agent feedback. From Ashby Ave on it's North Border, Adeline St and MLK Jr. Way on the West, Telegraph Ave on the East border and Hwy 24/51st St. on its Southern Border, this neighborhood has become an incredibly sought area for home buyers seeking affordability outside of San Francisco. North Oakland in general is pretty hot, while Temescal and Rockridge are historically pricier, buyers get a little more for their money while still being close to the same services of it's high-end neighbors. With little inventory and a thriving tech community who are flush with cash, bidding wars are escalating prices in these areas. Oakland has become a hip destination with trendy restaurants and shops. By BART, it takes 20 minutes to commute to downtown San Francisco. Baseball players, Rickey Henderson, Frank Robinson and the A's manager Vada Pinson, Billy Martins' predecessor, played on the ballfields at Bushrod Park as children. Today you will find their painted images adorning the recreation center there on the corner of Racine at 59th Street. 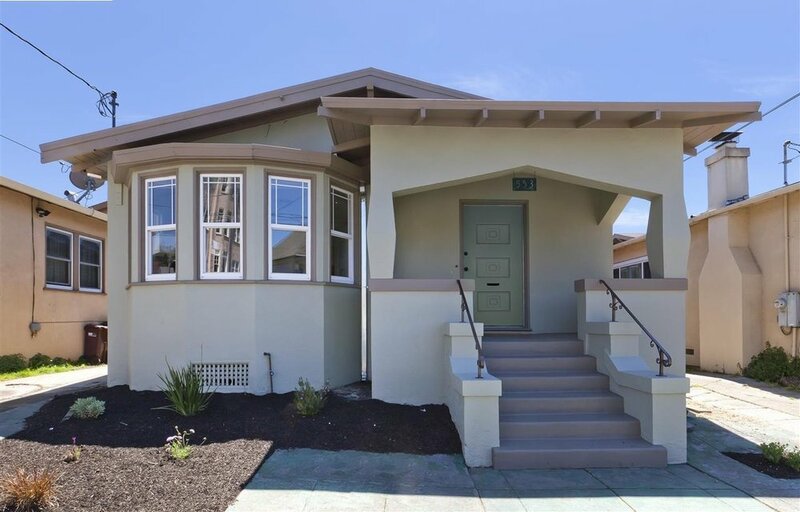 The homes in Bushrod are typically three bedroom and one bathroom, 1250-square-foot bungalows are ideal for those starting families who have outgrown their SF condo's. The media price in 2016 was $817,000, with current properties ranging in price from $539,000 to $1m plus. Connect for more information about these listings and others in Bushrod and the surrounding neighborhoods. 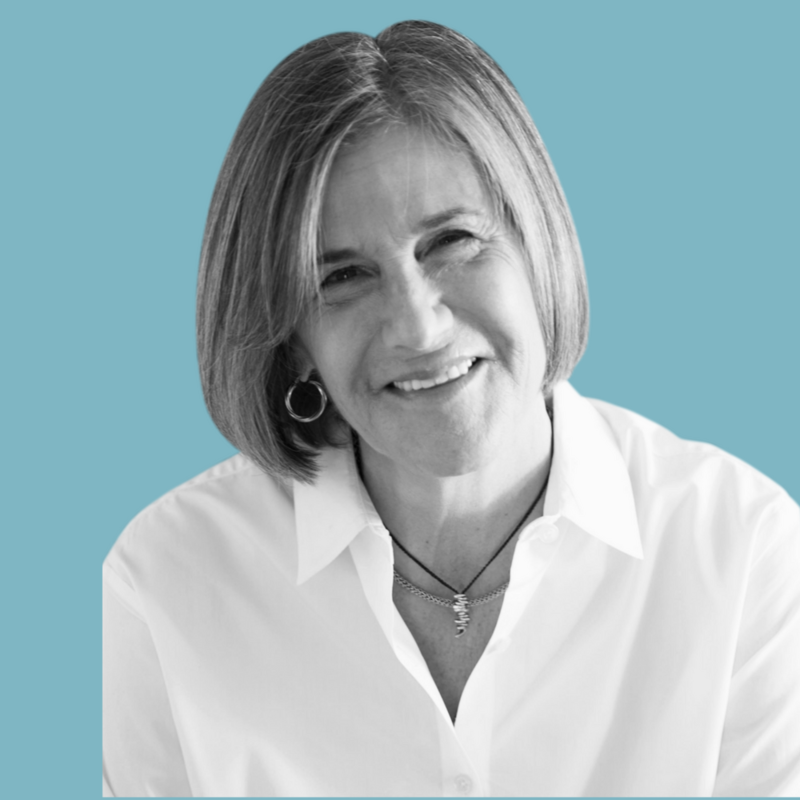 For 35+ years, Patty Rogers - Abio Properties, has been previewing and matching stylish homes to satisfied Bay area homebuyers and breaking sales records with her listings. She is known for finding and selling unique homes with a "Modicum of Charm". For next level real estate representation, connect with Patty for your home listing or purchase. Older PostIKEA EMERYVILLE - SUPRISING EXTRA'S FOR SHOPPERS!